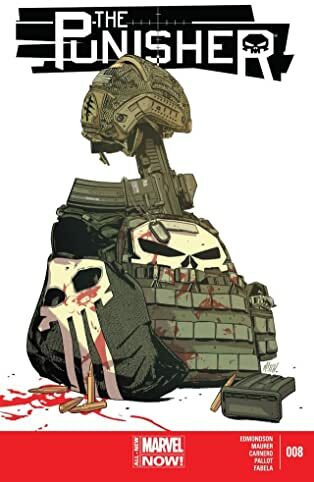 The Punisher is the biggest gun in the Marvel Universe and now he has his own giant-sized bundle! 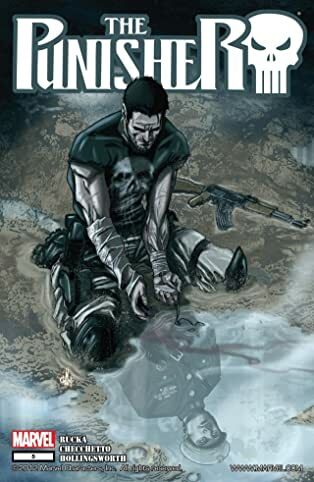 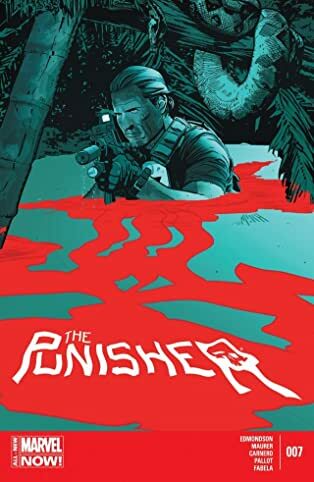 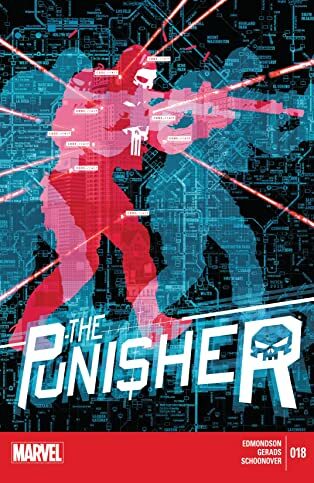 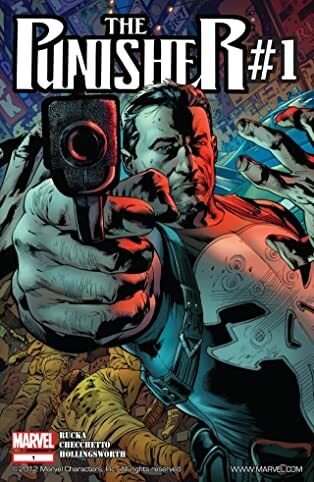 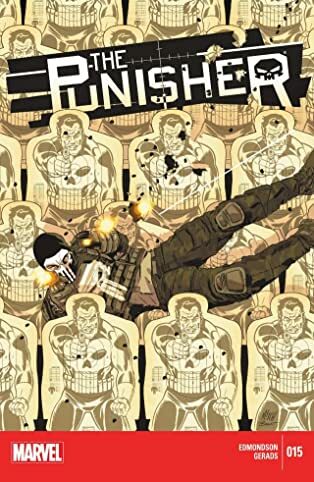 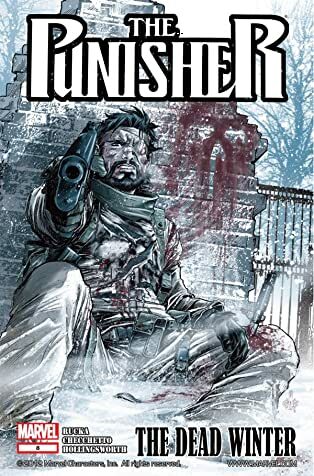 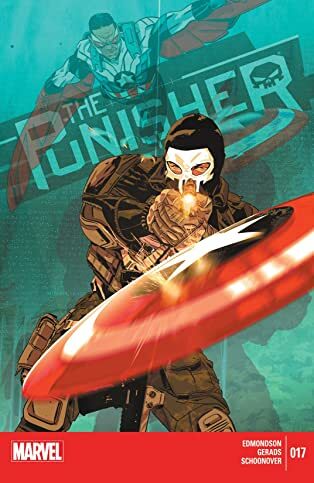 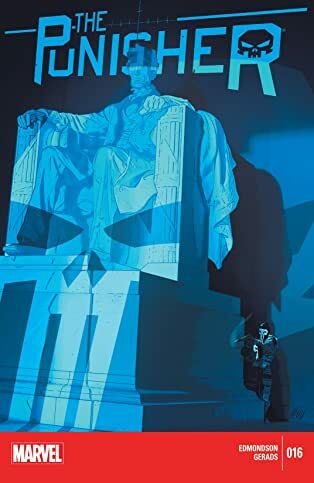 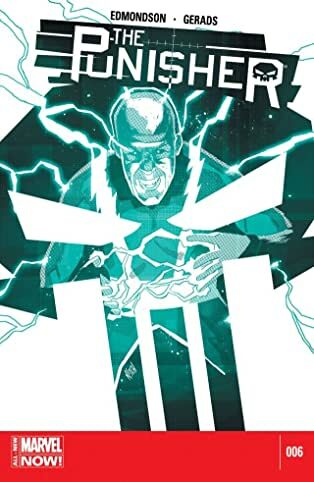 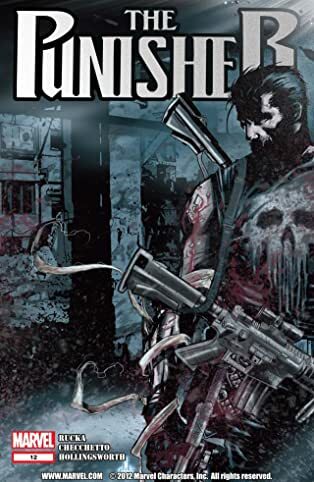 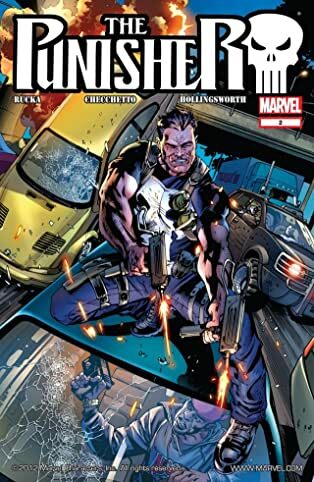 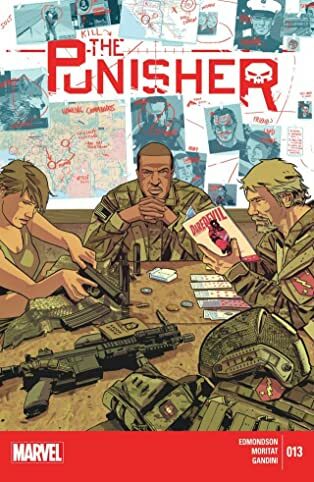 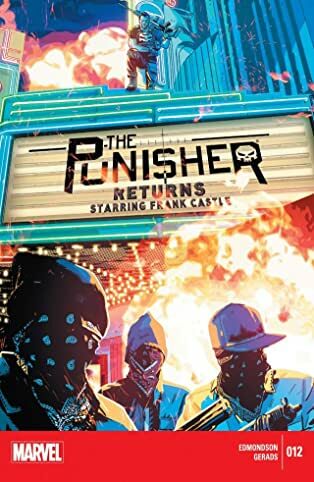 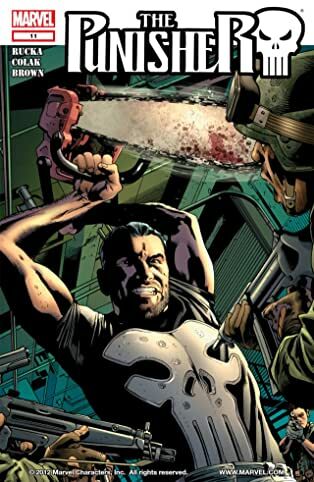 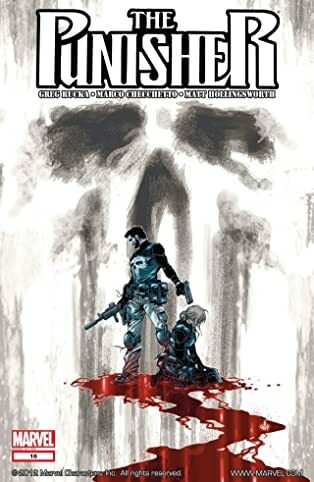 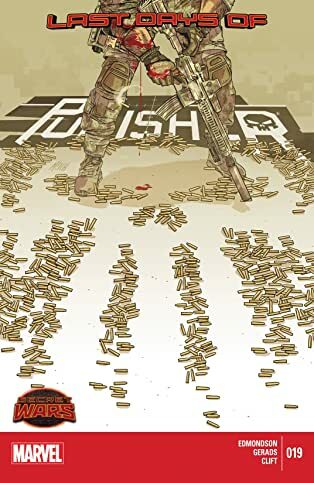 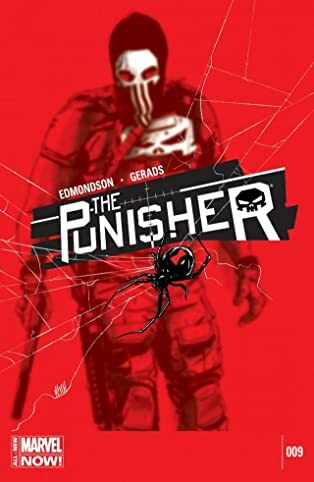 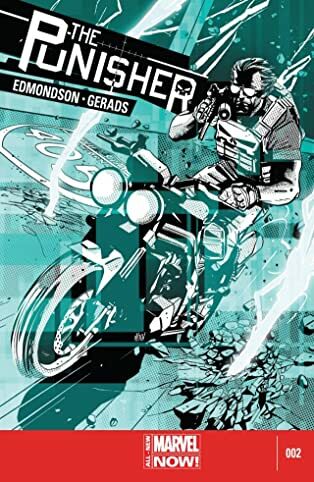 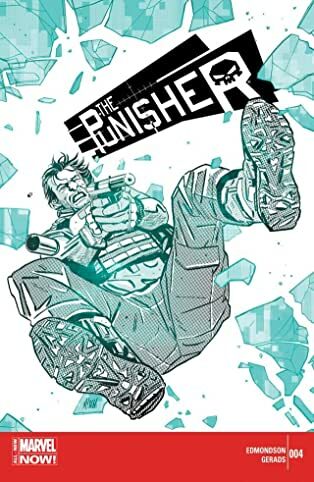 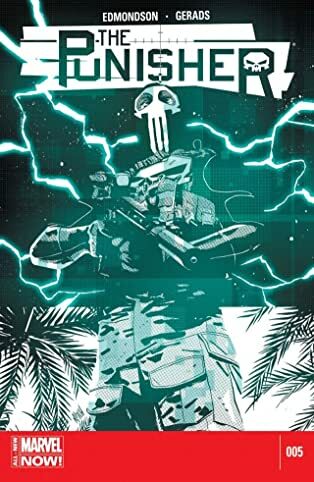 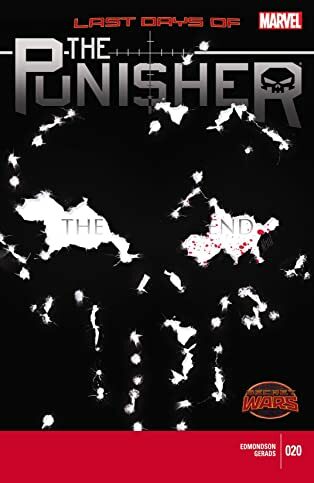 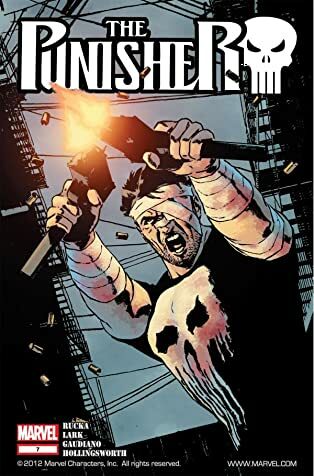 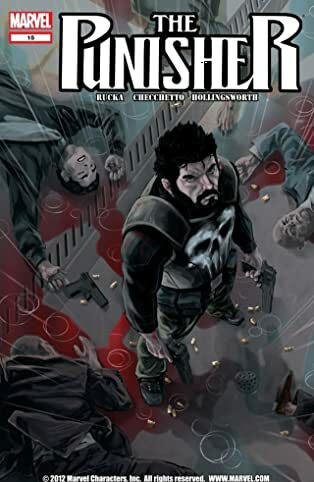 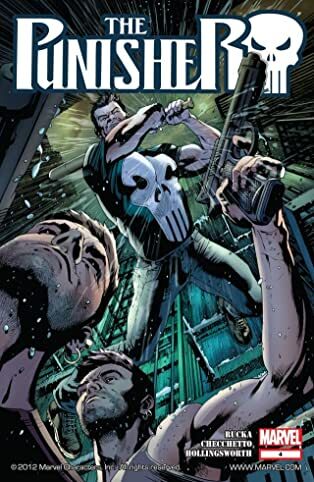 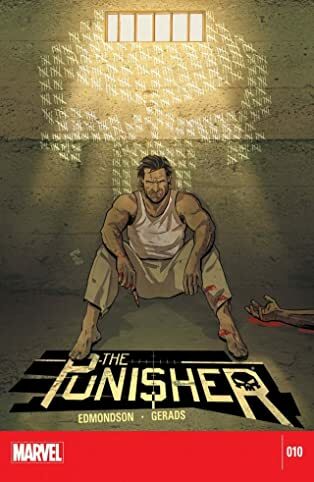 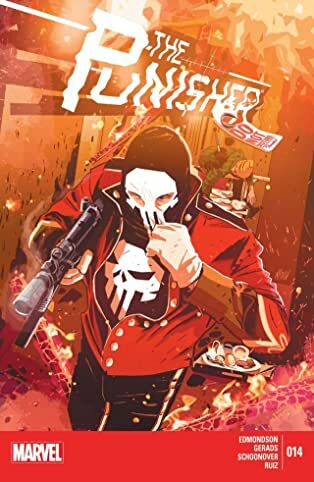 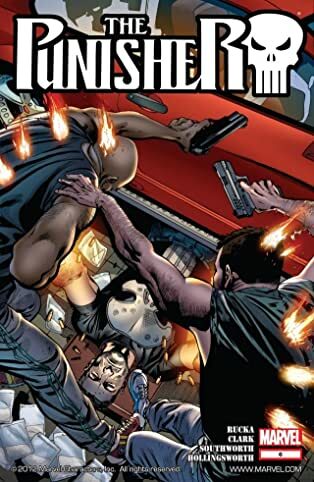 With blood on his hands and vengeance in his eyes, the Punisher is out to serve his own brand of justice with everything's he's got - but can the Punisher survive the darkness stored in his own arsenal? 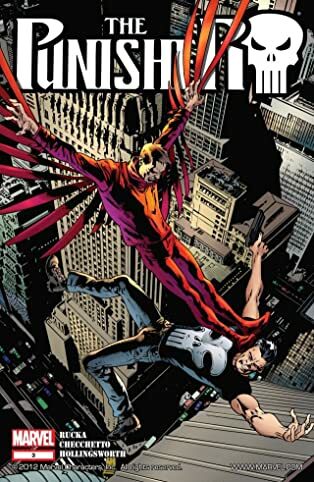 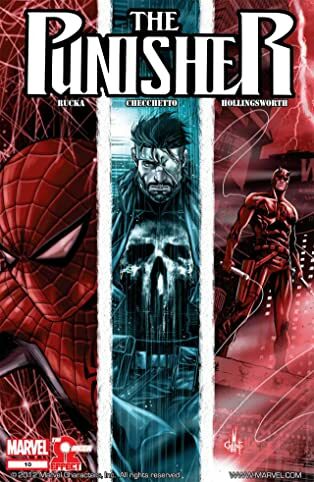 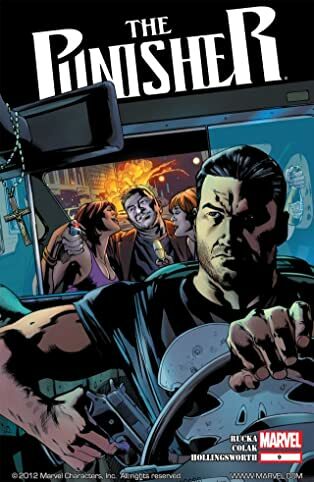 Plus: a violent look at how the Punisher deals with a world where every criminal is now a super hero. 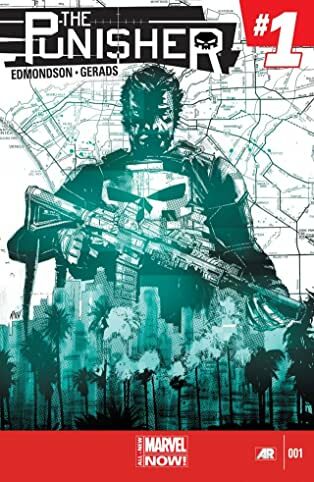 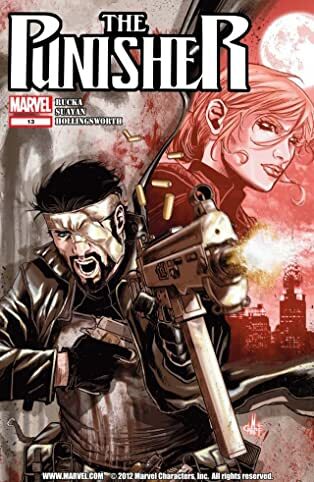 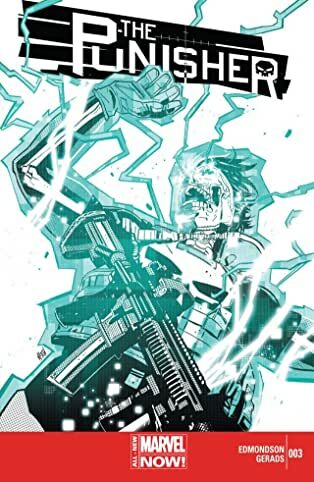 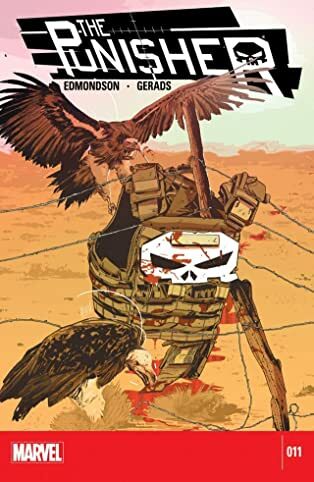 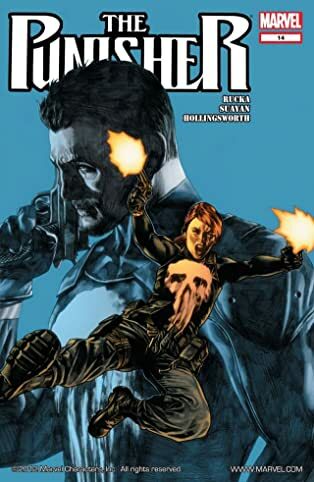 Then, Frank moves his one-man war out west to the City of Angels and his targets include A.I.M., Crossbones and more! 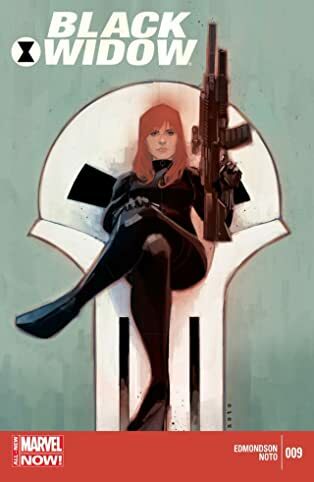 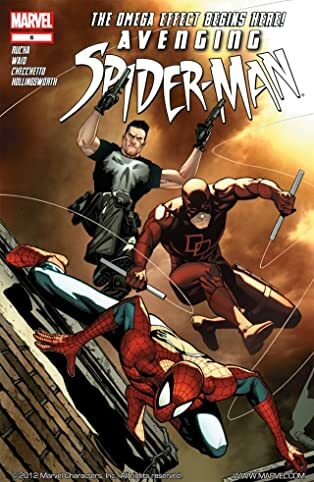 Plus, guest-starring Spider-Man, Daredevil, Black Widow and Captain America!